ADDIS ABABA – A RANKING that countries do not aspire to ascend is the one compiled by the Committee to Protect Journalists, a New York-based group. It reckons that Ethiopia is Africa’s second-worst jailer of journalists, ahead only of its ultra-repressive neighbour and bitter enemy, Eritrea. 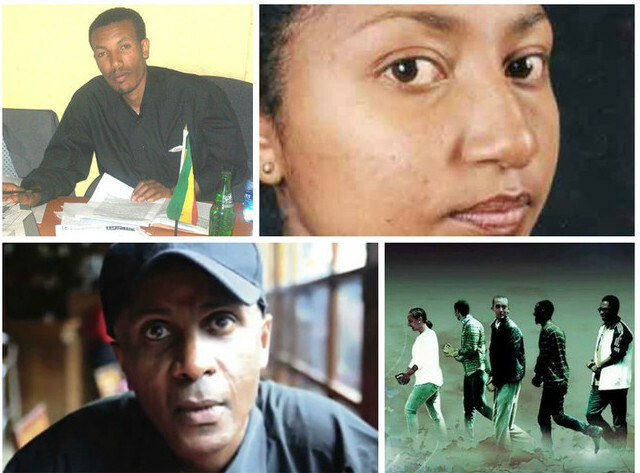 Cementing its lamentable reputation, on August 4th Ethiopia briefly resumed the trial of ten journalists and bloggers, nine of whom it has kept in prison since April; one is being tried in absentia. The court proceedings are to start again in earnest on August 20th. The ten are accused of several offences, including breaches of the country’s controversial anti-terrorism laws. These include having links to banned opposition groups and trying to cause instability via social media. The government says the journalists and bloggers are connected to two groups that it deems terrorist organisations: the Oromo Liberation Front, a rebel outfit that seeks a better deal for Ethiopia’s largest ethnic group, which predominates in the south; and Ginbot 7, a leading opposition movement formed after widespread protests following Ethiopia’s general election in 2005.